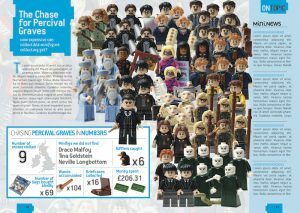 Please note: additional charge for postage and packaging applies to all orders of single issues. 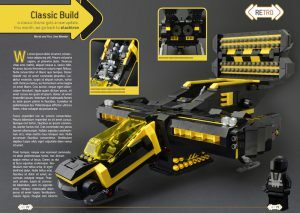 Brick Fanatics Magazine is a new 80-page, A5-size print magazine all about LEGO, for fans of the brick looking to build upon their hobby in any way they want to. 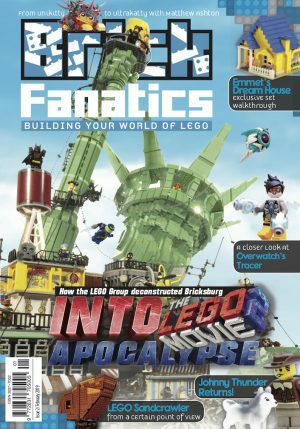 Packed with brick-based content, from tailored sections to one-off features, Brick Fanatics Magazine is carefully designed to give the reader an immersive and comprehensive LEGO experience each and every issue. 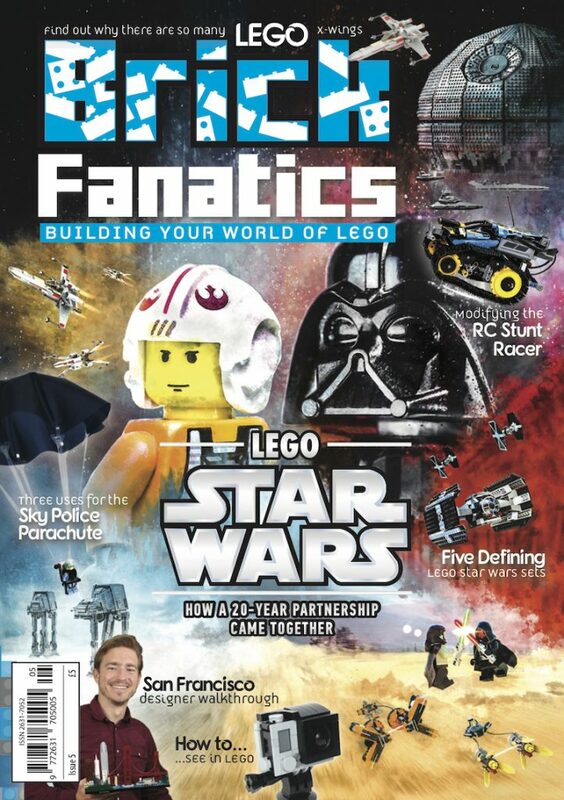 Order now to receive Issue 1 of Brick Fanatics Magazine from October 26. 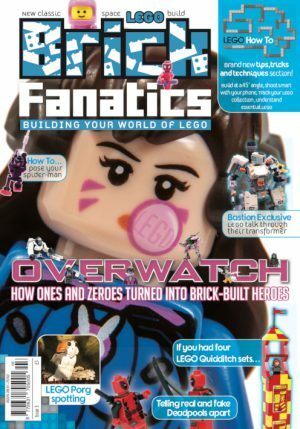 Issue 2 is scheduled for release in early 2019, from when the magazine will be published monthly. 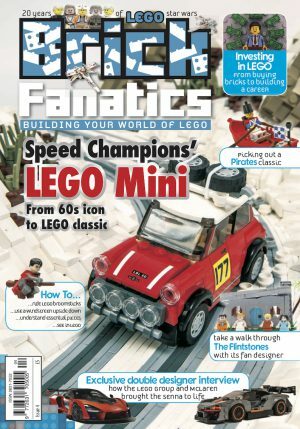 12-issue and 24-issue subscriptions are also available, offering savings and free postage and packaging. 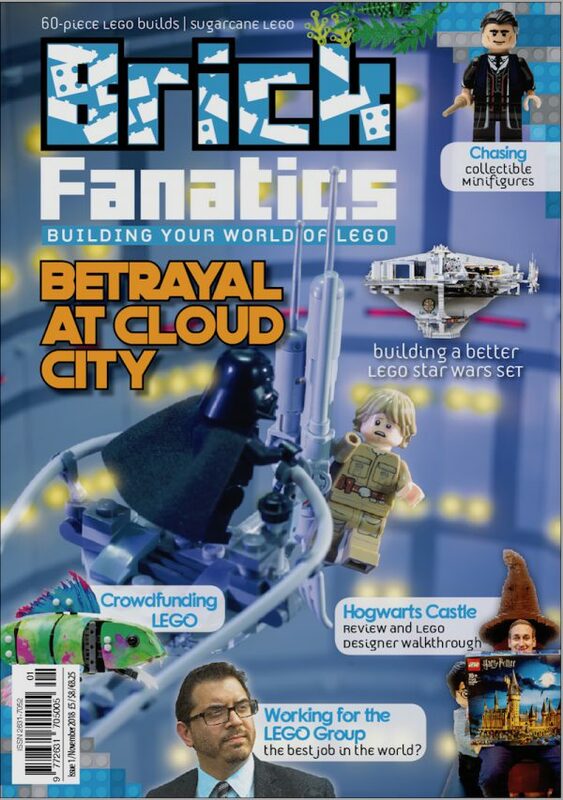 Issue 1 features a detailed look at the gigantic 71043 Hogwarts Castle, including a walkthrough by LEGO Designer Justin Ramsden; an awesome, expert solution to add height and authenticity to 75222 Betrayal at Cloud City; and our own new entry into the classic theme that is Blacktron. 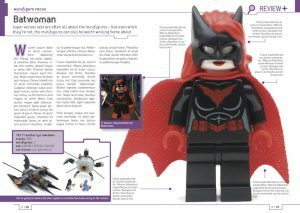 We also meet the family behind the innovative Play Well Africa initiative, discover some interesting stats behind buying Collectible Minifigures, and let toy photographers Stuck in Plastic loose on 21311 Voltron. 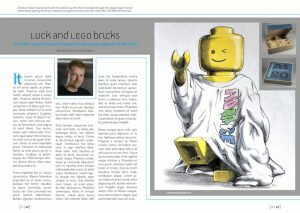 Filler text used, artwork liable to change.